A Cafe Mocha to start your morning. A cookie as a mid morning pick-me-up. Lunch. A piece of candy from the bowl on your desk. Another coffee loaded with cream and sugar to get you through the 3 o’clock hour. Dinner. A late night snack. Yes, too many of us know that routine. But did you know that frequency of when you eat and drink play a larger role in your oral health and the formation of cavities? Sugary foods in particular change the pH levels in our mouths. When we eat or drink, the bacteria in our mouths use the sugar as fuel and produce acid as a waste product. This acid is hazardous to our teeth and can start eating away at tooth enamel in as few as five minutes. The problem actually gets more complicated. 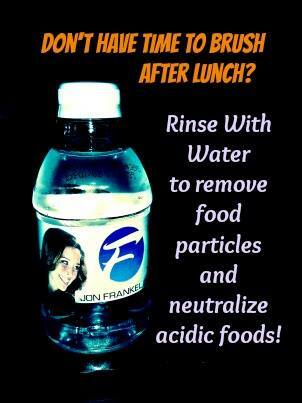 It takes 20 minutes for the saliva in your mouth to fight the acid and return the pH levels to normal. This means that that Cafe Mocha you have been sipping on all morning or that piece of hard candy you have been sucking on all afternoon is constantly feeding the bacteria, causing more acid to sit on your teeth, leading to decay. YIKES! But Dr. Frankel has just the tip for you. Rinse with “high quality H2O.” Water helps your body produce saliva. Saliva naturally helps protect teeth and keeps your mouth the acids more neutral (or pH balanced). A balanced mouth is a less than favorable place for bacteria to grow and multiply. Why? Without getting into all the basic chemistry of it, water is neutral on the pH scale. Swishing water in your mouth for 30 seconds and spitting it out allows your body to get rid of nearly 30% of mouth bacteria, according to the University of Maryland Medical Center. Don’t only swish with water, DRINK IT TOO. For a healthy body, it is recommended that we drink at least 64 oz of water a day. These amount also goes into the formation of saliva. A dry mouth is a place where acid and cavity-causing bacteria flourish, causing not only tooth decay but bad breath. Therefore, be sure that you are drinking enough water daily to keep your pearly whites strong and your entire body healthy. A healthy mouth really does promote a healthy body! Sensitive teeth: How to help them. As people everywhere know, sensitive teeth can make life extremely unpleasant. Sensitive teeth can cause pain and discomfort, making eating or drinking even your favorite foods a painful experience! If you are one of the many who suffer from sensitive teeth, please know that this is condition which can be treated. Sensitivity can cause tooth pain after drinking cold liquids, eating either hot or cold foods, or even from drawing in cold air. 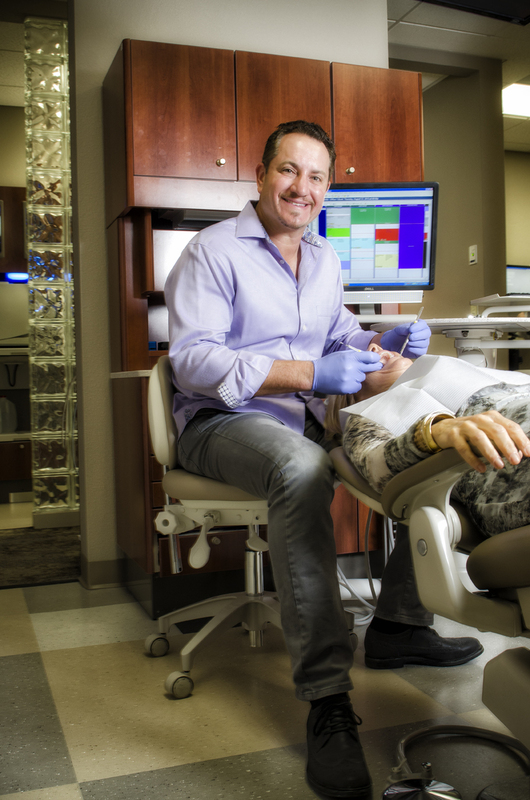 If the pain becomes more than you can comfortably live with, you should immediately schedule a visit to Dr. Frankel, as the nerve of your tooth might be exposed. Sensitive teeth generally start when the gums begin to pull away from the teeth; the gums acting as a protective layer and cover and protect the roots. When the gums begin to recede and pull away, the roots lose this protection, and therefore you will feel greater sensitivity in those areas. The roots contain small tubules that lead directly to the nerves of the teeth. 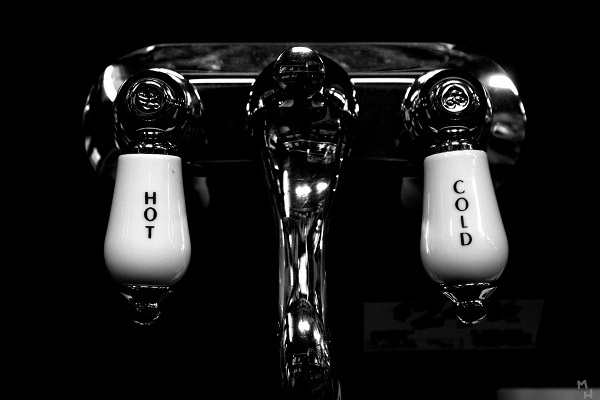 Whenever pressure, heat, or cold elements travel down exposed tubules, the nerves will trigger a feeling of intense pain. Patients who never complain of sensitivity are the ones whose gums are still firmly in place, performing their intended function. The best solution is to reduce tooth sensitivity by keeping gums healthy. One way is to reduce the pressure you use when brushing your teeth. When taught to brush their teeth, most people feel that the more force they use, the better. While this will certainly get teeth clean, it can also harm the gums, in turn leading to sensitive teeth. A very effective way of limiting the amount of force applied while brushing is through the use of an electric toothbrush such as the Sonicare Advanced. So you have sensitive teeth today, there are still ways you can help improve the health of your gums and teeth. Several toothpastes available contain potassium nitrate, a chemical which helps reduce the pain and discomfort associated with sensitivity. There are several toothpastes to choose from, Sensodyne being one brand highly recommended by dentists. Mouthwash containing fluoride can also help tooth sensitivity. If you start using toothpaste such as Sensodyne and fluoride mouthwash, you’ll notice a big improvement in your teeth and gums. The sensitivity will begin to go away, giving you almost immediate relief. And again, whenever you brush, make sure you brush gently as excessive force will always cause your gums to recede again. Of course, if you find that using Sensodyne and fluoride mouthwash still doesn’t help, you should check with Dr. Frankel about other options available to you. 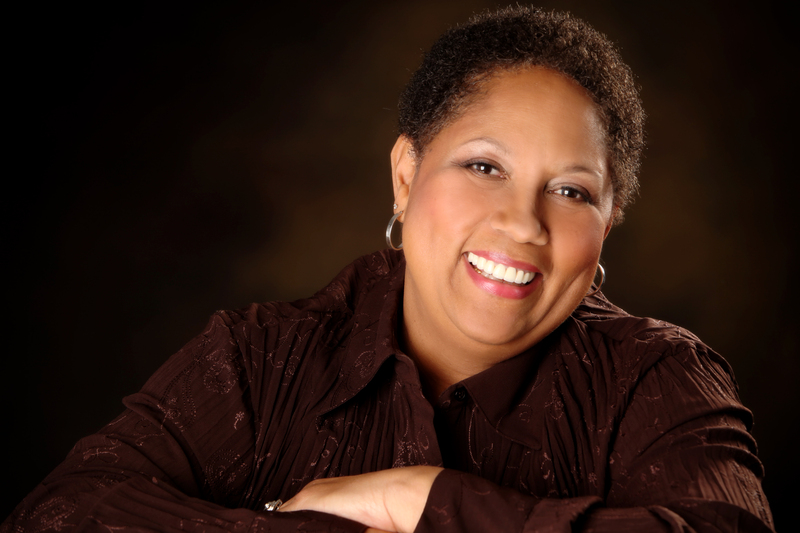 Dental professionals know how to eliminate your sensitivity once and for all, and how to prevent it from coming back. Tooth sensitivity is something that many of us have to deal with – but now you know there are ways that you can fight back and prevent the pain and discomfort. In an age when marriages seem to have a past due date, it is refreshing and inspiring to know that love can last. 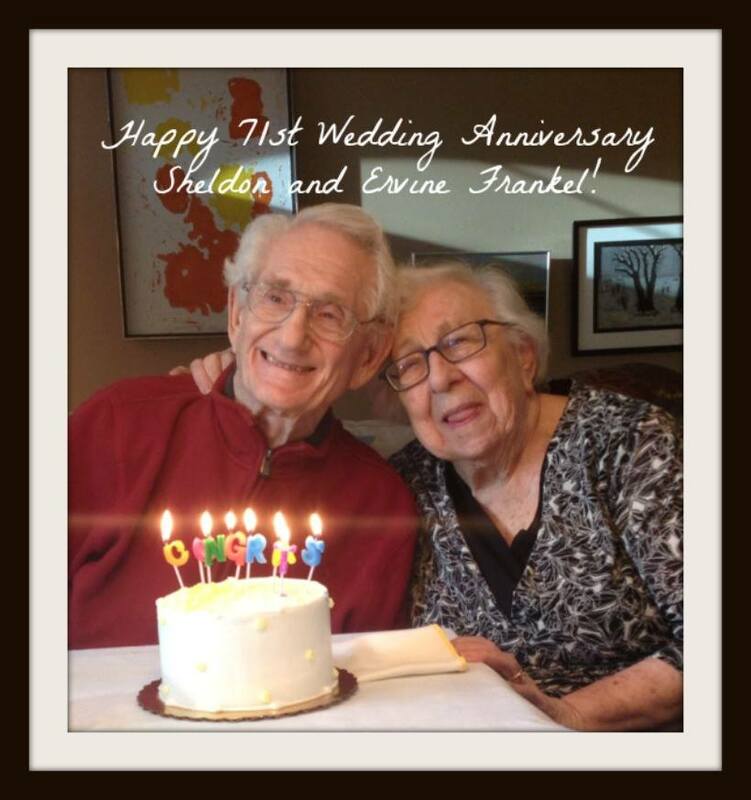 Today, Frankel Dentistry’s founding father, Dr. Sheldon Frankel, and his wife, Ervine, celebrate their 71st wedding anniversary. Married on this date in 1944 in Toledo, their four children, Karen Kearns, Barbara Frankel- Wexler, Rabbi Jerry Frankel, and Dr. Jon Frankel are a testament to a beautiful union. The Frankel Dentistry team would like to congratulate Dr. Sheldon and Ervine on this milestone. Thank you for being an inspiration to many. Happy Anniversary! The Big Dance tips off today with the First Four games in Dayton, and everyone is in high gear filling out their brackets, picking upsets, taking their chances on Cinderella Stories, and testing their luck on what may be a blow-out or nail-biting, buzzer beating victory. But when choosing your NCAA Champion, there are a few sure-fire tips that will keep your bracket high flying until late in the tournament. These tips, however, will not only set you apart this championship season but also in regards to your oral health. Multidimensional teams are better at problem solving and have the tools and strengths needed to come up with a strong, game-winning solution. 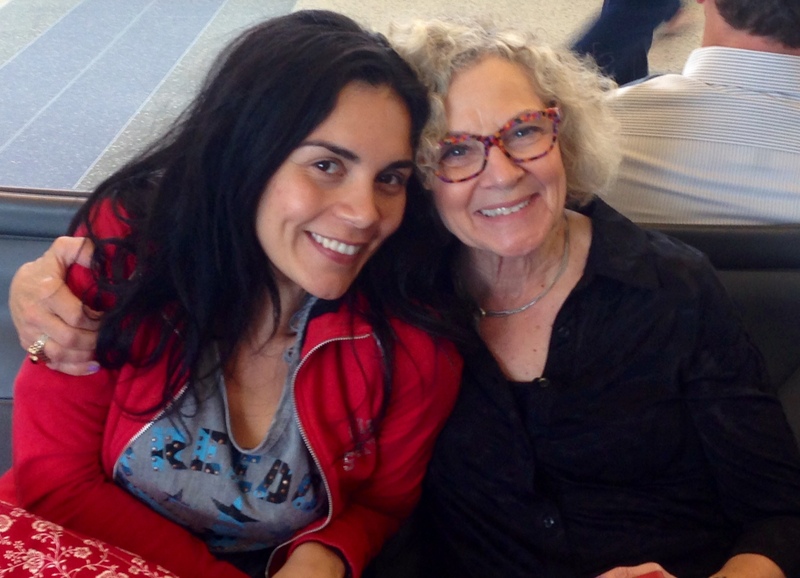 You cannot get more diverse than at Frankel Dentistry. Between our team of doctors who specialize in periodontal disease, restorative dentistry, cosmetic dentistry, oral surgery, and general dentistry to our hygiene and dental assisting teams to our front desk team, Frankel Dentistry will have your entire experience covered from questions to your insurance to the highest quality care for your oral health. You can bet that Coach K will figure out a strategy to take his Blue Devils deep into the tournament. Like Coach K, you cannot deny the track record of Dr. Frankel and his team at Frankel Dentistry. Winning the Best of Toledo for 5 straight years is product of hard work, hours of service to the Toledo Community, and a customer service experience that will have you leaving with a championship smile. Bet on the best defense, they are likely to go far in the tournament. When it comes to your oral health, proper oral hygiene is the best defense toward a healthy mouth. As Dr. Frankel states, a healthy mouth promotes a healthy body. Be sure to brush for 2 minutes twice a day and floss daily to keep your smile healthy and beautiful. Offenses who like to attack the basket tend to be more consistent. When you are figuring on who will be crowned tournament champion, consistency is key. This strategy also applies to your oral health. Be sure to be consistent with your visits to Frankel Dentistry and to take care of small issues before they become big problems. When you do something as simple as caring for your natural teeth, you will never have a toothache to shout about. “Toothache” is a vague term actually caused by both tooth and jaw problems. These problems include dental cavities, cracked teeth, exposed roots, gum disease, disease of the jaw, or muscle spasms when chewing. The severity of a toothache can range from mild to constant excruciating pain, and may be aggravated by chewing cold or hot foods or drinking hot or cold liquids. Dental x-rays can help determine the cause and pinpoint whether the toothache is coming from a tooth or jaw problem. 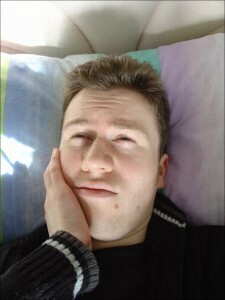 Cavities are, of course, the most common cause of toothache. Dental cavities are actual holes in the two outer layers of your tooth (these layers are called the enamel and the dentin.) These layers protect the inner tooth tissue (called the pulp,) where the blood vessels and nerves are found. When you don’t brush and floss as you should, bacteria in the mouth begin to convert simple sugars from food into acid. This acid softens and can actually dissolve your enamel and dentin, creating holes (cavities!) Early shallow cavities do not cause pain, easily going unnoticed. It is the larger, deeper cavity that will become irritated by bacterial toxins where food and debris collect. This is where toothache comes into play. Foods that are cold, hot, sour or sweet can also cause distress. A simpler dental filling is the normal treatment for small, shallow cavities, while the larger cavity involves an on-lay or even a crown over the entire tooth. For cavities that have penetrated and compromised the pulp, treatment demands either a root canal procedure or, as a last resort, extraction of the affected tooth. Pulp injury can lead to the death of pulp tissue, resulting in tooth infection or dental abscesses. A root canal procedure removes the dying pulp tissue and replaces it with an inert material, saving that dying tooth from extraction. Gum disease/gingivitis is the second most common cause of toothache. Characterized by swelling of the soft tissue and undesirable loss of the bone surrounding teeth, this condition is caused over time by plaque that accumulates along the gum line. Gum bleeding without pain is an early symptom of this disease. With advanced gum disease, the loss of bone around the teeth leads to the formation of air pockets and can cause the loss of otherwise healthy teeth. Early gum disease treatment involves oral hygiene and removal of the harmful bacterial plaque. 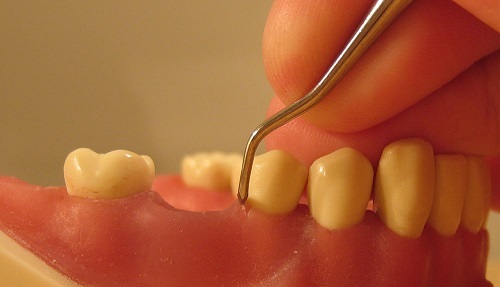 In more extreme cases a thorough cleaning of the teeth and teeth roots called root planing is performed. Root planing is the removal of plaque and tartar from exposed teeth roots. Subgingival curettage refers to the removal of a layer of damaged gum tissue. Both of these procedures need to be performed under local anesthesia and along with the use of oral antibiotics to fight the gum infection. Follow-up treatment may include various types of gum surgeries. In advanced gum disease with significant bone destruction and loosening of teeth, teeth splinting or teeth extractions may be necessary, so it is obvious that a little prevention can go along way in stopping these seemingly unnecessary procedures. 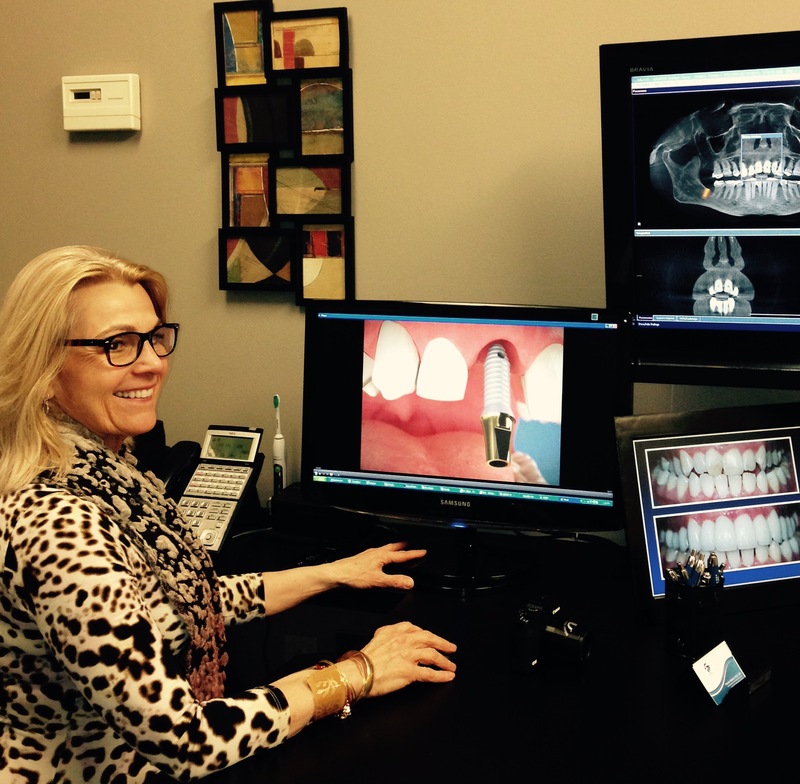 As you can see, regular checkups with Frankel Dentistry can alert doctors to help detect and prevent many other medial problems too. Keep your regular appointments and don’t waste your precious time on toothache! Talk to Me. 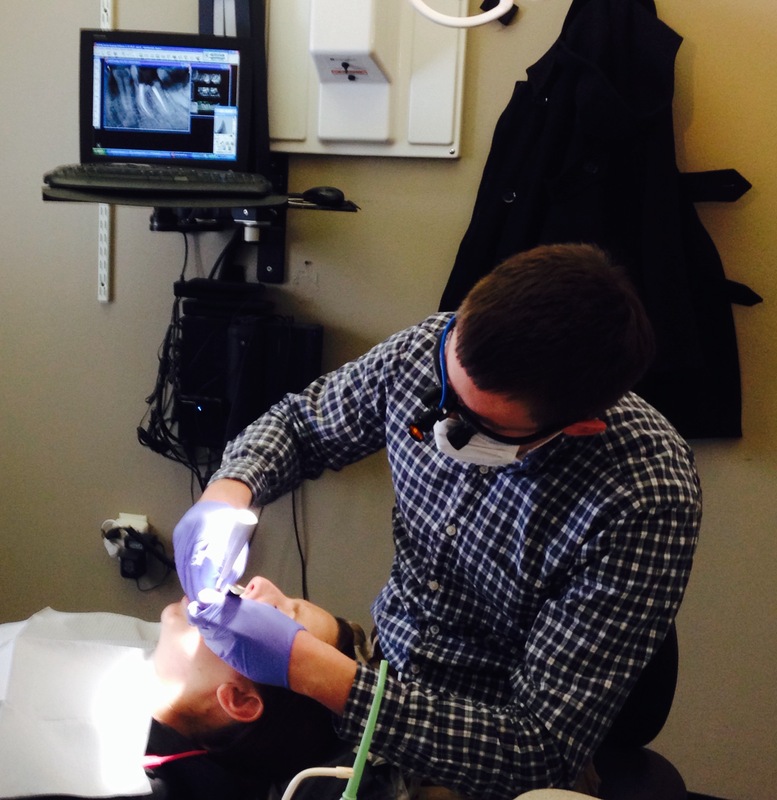 Five Clues Your Dentist is a Good Communicator. 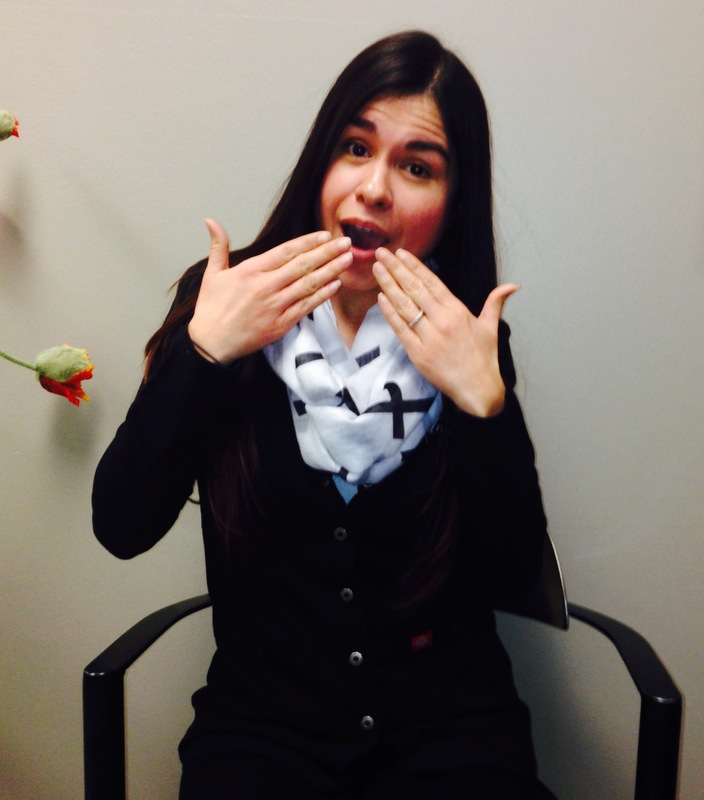 Five Clues Your Dentist is a Good Communicator. Dr. Frankel is always available. It is after hours, you not only have a question, your tooth is killing you. You need answers or minimally reassurance. If your dentist has given you his personal cell phone number and told you to call if you have concerns, it is clear as a bell he or she is an ace communicator. Text message or e-mail reminders on request. You know you scheduled your six month dental check-up appointment and they gave you a card but when exactly is your appointment? 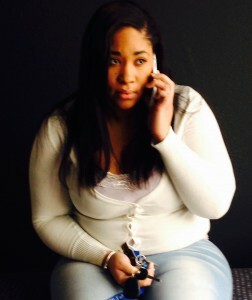 Crack communicators send out reminder text messages, emails and call you personally. Busy lives and over-scheduled agendas make six months seem like a life time. A caring dental family keeps you informed. You meet with your dentist. They read off numbers and look at strange black and white skeletal versions of your teeth and supporting tissue. More numbers and letters are discussed. It is a weird dental code. You wonder, what is going on? A commendable communicator will explain the gibberish and offer a complimentary consultation where you can set back relax and review what’s up dentally. Scheduling a complimentary consultation keep you in the know. Great communicators realize not everyone receives information the same way. You might catch each word without missing a detail. Others may prefer a video, print-out or to see a model of what is going on. Videos with dental information, brochures explaining treatment or even personal photos of your teeth are an indication your dentist not just cares, he wants you to understand your options. 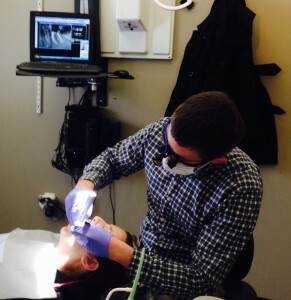 Sharp dental practices help you navigate the wilds of dental insurance benefits. 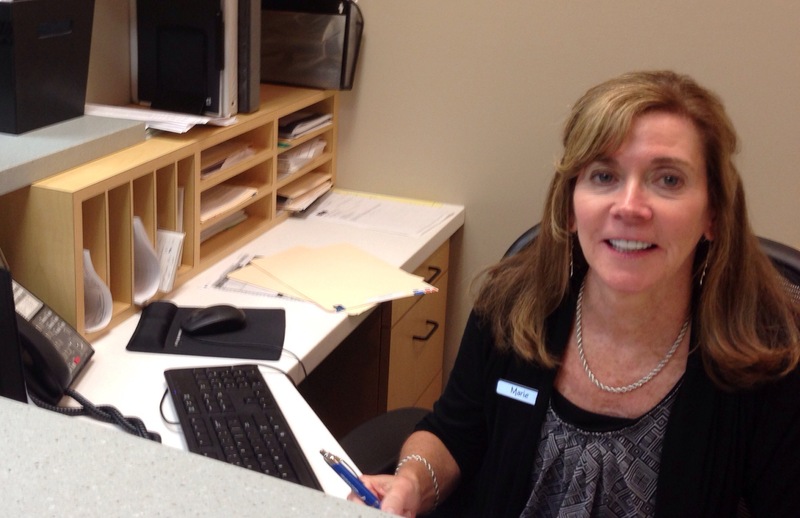 An insurance coordinator reviews your coverage. Your dental family lets you know your responsibility before treatment. A financial manager is available to answer coverage questions. You are offered payment options and know the treatment priorities. You work together to attain and maintain dental health. The moment you finish brushing, flossing and scraping your tongue it starts up. Even right away, after a professional teeth cleaning when things are feeling smooth and squeaky clean, it begins. The biofilm begins to grow on your teeth. The bacteria move in, colonize and grow. Minimal management requires mechanical removal by brushing and flossing twice a day. In the areas you miss with your toothbrush and floss, the sticky biofilm and bacterial colonies not only grow in number and variety, they mineralize. The once easy to remove plaque becomes a hardened layer of tartar or calculus. Layer upon layer builds up until your next dental visit. Sometimes it is visible. Often it is in between the teeth and under the gum tissue. Some of the bacteria in plaque are green, orange, yellow or even red. Often the rough surface of the calcified tartar or calculus attracts stain from coffee, tea, red wine even dark berries can be the culprit. Smoking leaves its mark. As you count off the days until your next dental visit, keep in mind regularly brushing and flossing can prevent staining. Okay this gets pretty disgusting. Chunks of food get stuck in the bacterial plaque. Materia alba once a delectable meal or snack now feed the bacteria. The colonies grow secreting acid and nasty chemicals that eat away teeth and cause inflammation of the gums.